Frank R. Geist, 93, of Lancaster, went home to be with his Lord and Savior on Tuesday, December 13, 2011 at Hospice of Lancaster County. Born March 19, 1918 in Lancaster, he was the son of the late Harry E. and Lillie A. Curley Geist. He was the husband of the late Pauline Kneisley Geist with whom he shared 65 years of marriage until her homegoing in November 2008. A U.S. Army veteran of World War II, Frank was a T/4 Sgt. and served as a tank driver in the 10th Armored Division of General Patton’s 3rd Army. He was awarded the Bronze Star Medal. Prior to the war, he was a member of the Horse Cavalry at Fort Myer, VA.
Mr. Geist was a butcher most of his life, having worked as a supervisor at Kunzler & Co. In later years, he was employed by, and retired from, the Lampeter-Strasburg School District. He attended Calvary Church in Lancaster. Frank enjoyed Bible study, golf, fishing and gardening. He will also be remembered as a talented woodcarver. A devoted, loving father and grandfather, he will be greatly missed by his family. Frank is survived by a daughter, Francine wife of Larry Mylin of Lancaster; three grandchildren, Amy, Andrea wife of Tim Wenger and Seth. The last of his immediate family, he was preceded in death by three brothers, Charles, Harry and John Geist, and by five sisters, Lillie Fink, Eliza Young, Catharine Denlinger, Mary Miller and Emma Young. A Graveside Service will be held on Friday, December 16, 2011 at 11:00 A.M. at Longenecker’s Reformed Mennonite Cemetery, 602 Strasburg Pike, Lancaster, with the Rev. David D. Allen, Jr. officiating. Military honors accorded by the Red Rose Veterans Honor Guard. 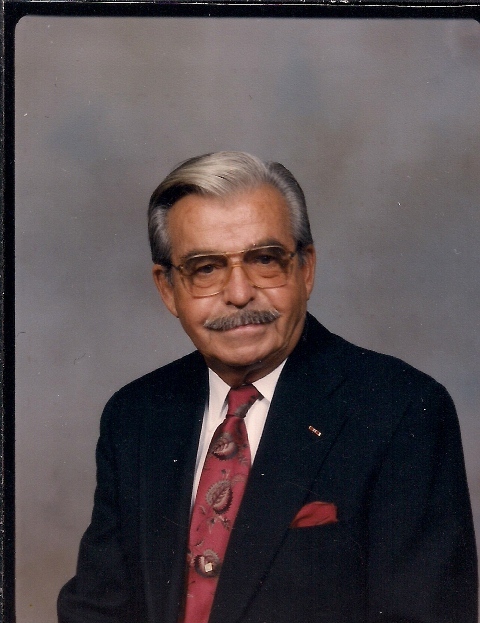 In lieu of flowers, contributions in Mr. Geist’s memory may be made to The Missions Fund at Calvary Church, 1051 Landis Valley Road, Lancaster, PA 17601 or to Hospice of Lancaster County, 685 Good Drive, P.O. Box 4125, Lancaster, PA 17604-4125.